For the very first Invitation Only Elaine sits down with the always wonderful Corey, a podcaster at Comic Vine, co-owner of Two Cats Comics, and a lover of video games/nonsense. Elaine and Corey talk a bit about the games they’ve been playing, the passing of Satoru Iwata, and finally EarthBound. The duo dives deep on the story, the characters, the ridiculous nonsense, and why exactly the game captured their hearts back in 1995 and continues to hold onto them today. It’s a long one so settle in with your favorite home cooked meal and get your PSI Rockin’ ready! 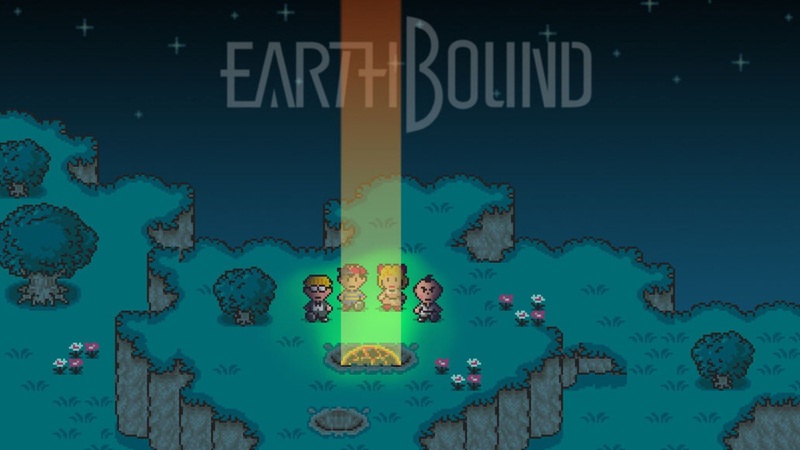 SPOILER WARNING: THE ENTIRE PLOT OF EARTHBOUND IS DISCUSSED. YOU HAVE BEEN WARNED. Follow Corey on Twitter because he’s awesome! 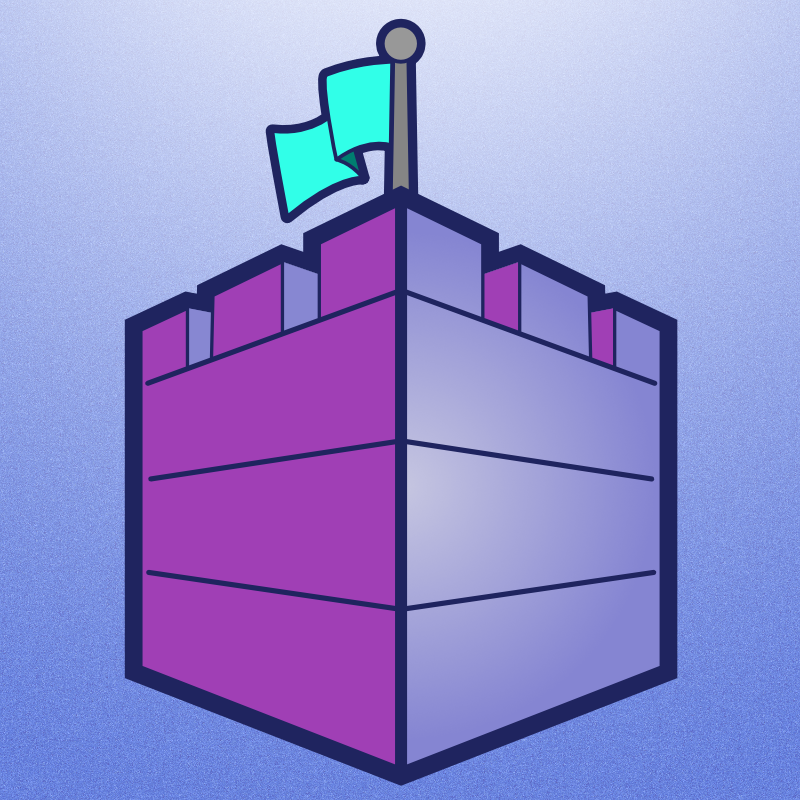 Don’t forget to follow Some Other Castle on Twitter to keep up with our nonsense. Those two tracks and more are available at Overclocked Remix! Those guys are pretty fantastic for letting folks like us use their music. Visit Some Other Castle on the web for more hot content!